Thanks to Al' posting photos of his '63 Seagull, my interest in Strelas was rekindled. 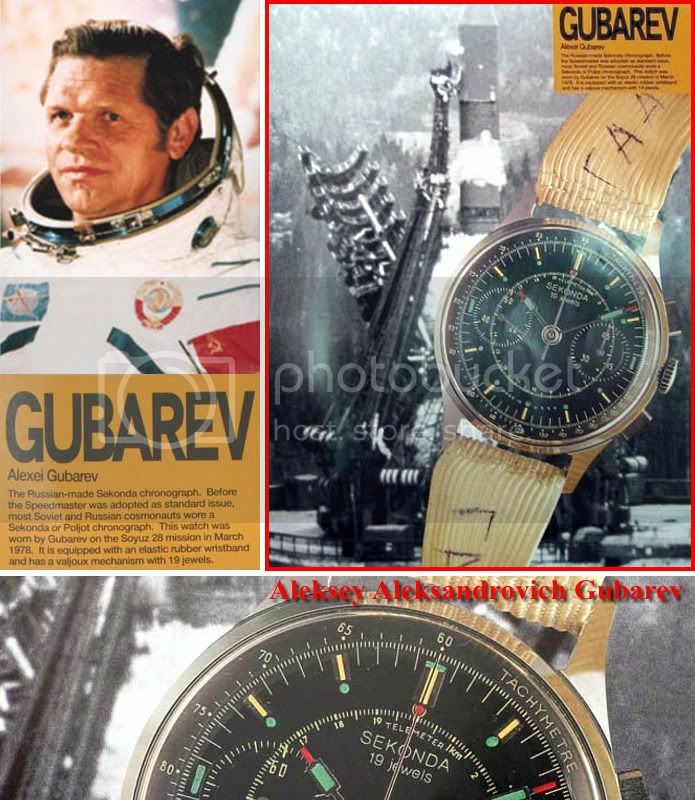 I read everything I could find about these 3017 cal Soviet watches made by The First Russian Watch Factory being military issued and also worn by cosmonauts but surprise, surprise, it was inconclusive. As regards military issue, although owners all like to think that theirs was worn by a MiG pilot, the truth is that they were also "issued" to government geographic and scientific departments and the railways, so it's just as likely that they were worn by surveyors or signalmen! 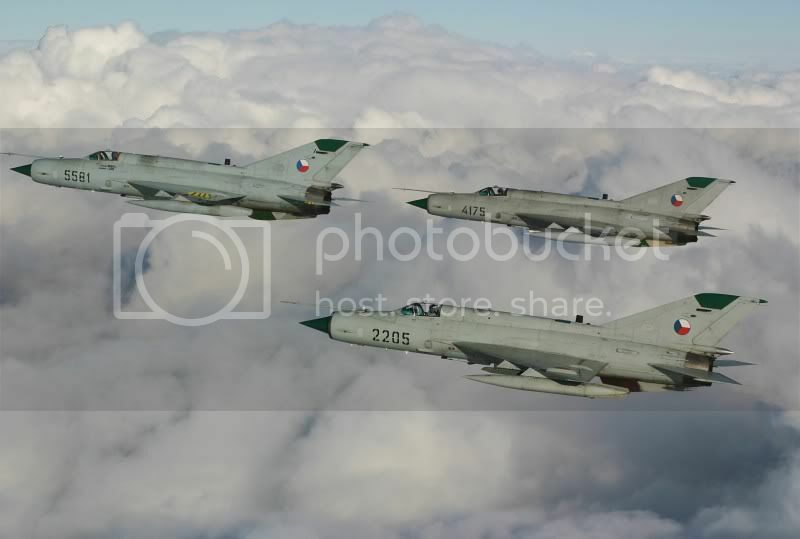 Only those Strelas issued to the Czech military were engraved with issue markings but those are so rare most people have not even seen a photo. 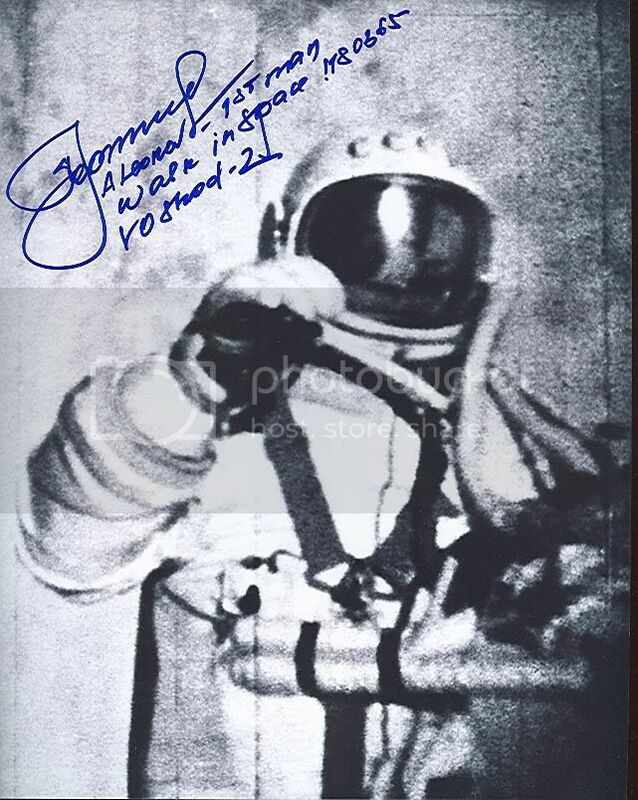 Cosmonaut Alexey Leonov wore a 3017 when he carried out the first EVA from Vokshod 2 in '65 but no-one is really sure which dial version he wore - some say a lumed dial Sekonda but the flaw with that suggestion was that when Leonov was floating in space, Sekonda didn't actually exist! 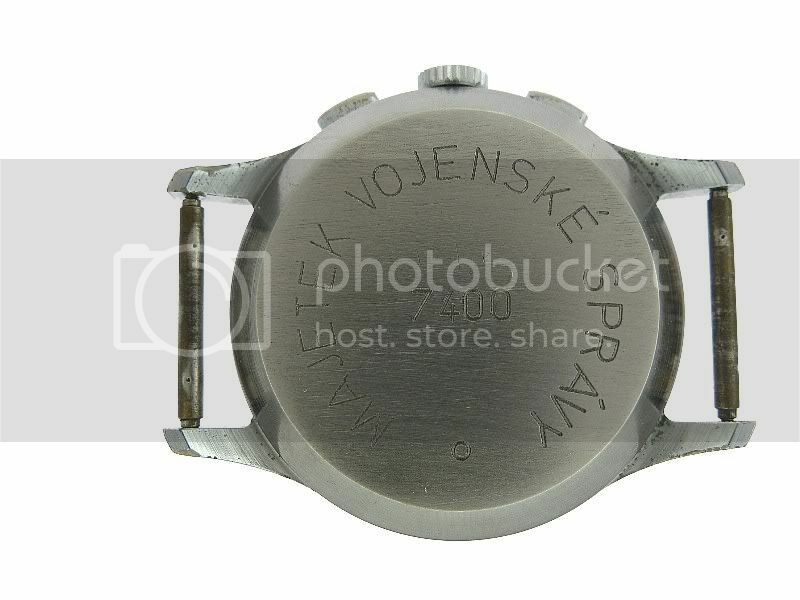 The other option was a non-lume dial cyrillic version which seems more likely but a Poljot branded dial version was also available at the same time, so logic dictates that it was one of these two versions. Just when I had given up the search, this one appeared, amazingly in better condition than all the others I had seen and best of all, it was less expensive! 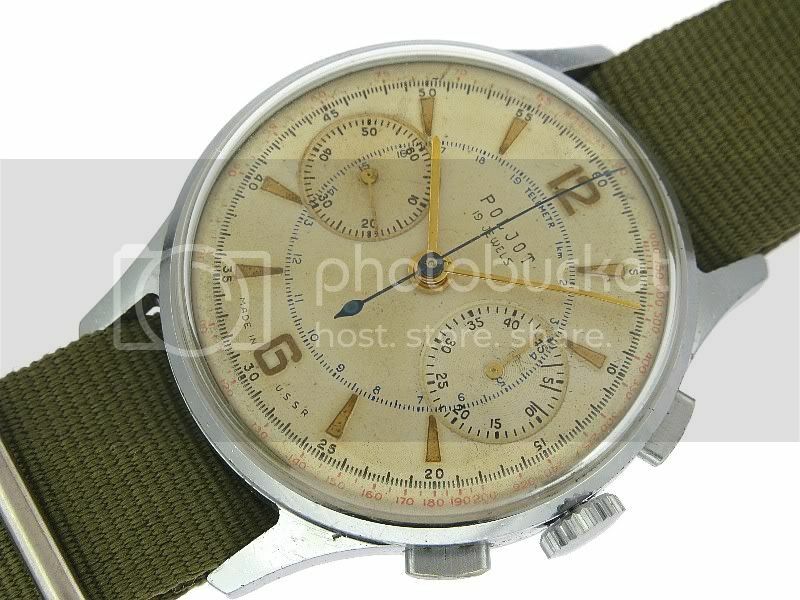 The seller is researching a semi-exhaustive book on mil-watches and is currently writing the chapter on Czechoslovakia, which is where this came from - the photos really don't do it justice. Last edited by StampeSV4; 15-10-2009 at 20:08. Most cosmonauts wore Sekonda branded 3017s but Makarov wore a Poljot like yours on Soyuz 18A during its flight on 5 April 1975. 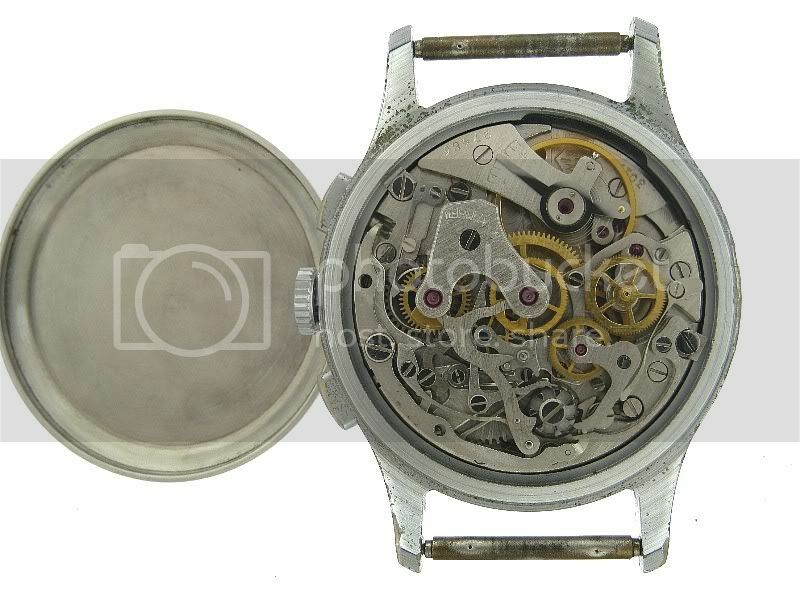 Ones like yours with the fragile original paddle hands are quite rare and very sought after nowadays, with black dials from later watches in poor condition being swapped onto earlier watches in better shape, usually losing the paddle hands in the process. This contained a real bonus for me - using the formula for determining a 3017's age I discovered that mine is slightly earlier than I thought - it's one of the very first Poljot (which means "Flight" in Russian) marked 3017s and was made in mid 1964. Guess when I was born? July '64! Looks like I might have grabbed my three Russians just before the rush. I've seen prices double in just a few months, as the military and space watches reach a broader audience, and received several PMs asking me to sell one of those BBC 31659 cal hacking Sturmanskies. Last edited by StampeSV4; 15-10-2009 at 19:58.